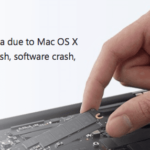 Your OSX now features a new security measure known as the System Integrity Protection. 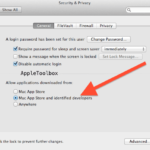 This feature helps you from unintentional modification of any of the system files on your mac. It also shields the files and system processes from any malware. 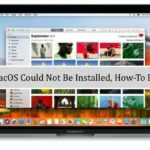 According to Apple, System Integrity Protection is a security technology in OS X El Capitan that’s designed to help prevent potentially malicious software from modifying protected files and folders on your Mac. 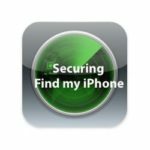 If you are using software such as Winclone or Totalfinder, you might experience some isues due to this new feature. 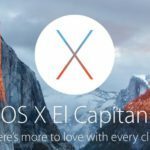 Winclone is often used by Mac users as it allows you to easily image your bootcamp partition on your Mac. Whether you need to change the size of the bootcamp partition to give more space to your Mac or PC, or migrating the data from one bootcamp partition to another. If you have the System Integrity Protection enabled on your Mac, you may experience issue with using the utility. 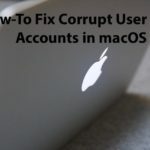 You can disable the integrity protection feature temporarily in order to accomplish your tasks and then go back and enable this protection feature on your Mac. Please follow the simple steps below to accomplish this. 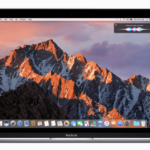 Start your Mac in Recovery mode by holding control + r key during the startup chime. Open your terminal on your mac and type ‘csrutil status’. By using Step 4 above, you can make sure that you have turned on the System Integrity Protection back on after you have completed your root level tasks. OS X El Capitan is not ready for Prime time. At least not on Mac Books without intermittent problems with the USB ports. I went back to Yosemite till they are worked out. One of dozens of documented issues. Thank you Chris. We are running two iMACS Retina in El Capitan and one Macbook pro as well. So far so good! Keeping our fingers crossed that it stays that way. Hopefully the USB issues will be resolved soon for folks that are experiencing it.